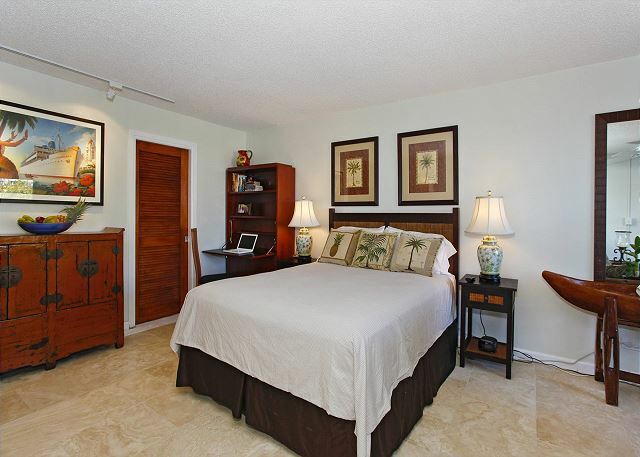 Very comfortable studio; with a nice view and well equipped. Look forward to stay there again. Great location! 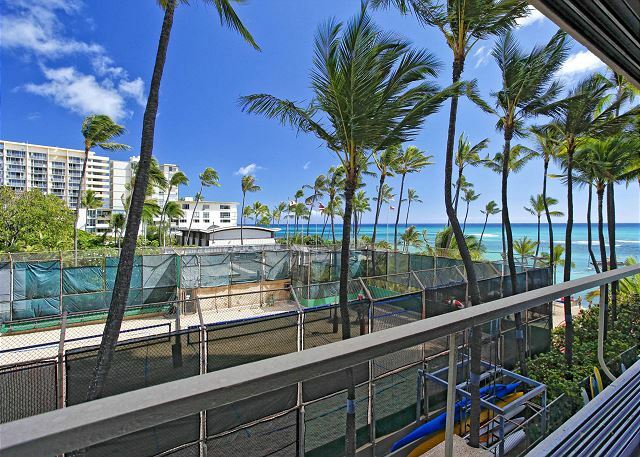 Guests should be aware that condo faces volleyball courts at Outrigger club & games start every day around 8:00 p.m. Didn't bother us & we could even tune them out. 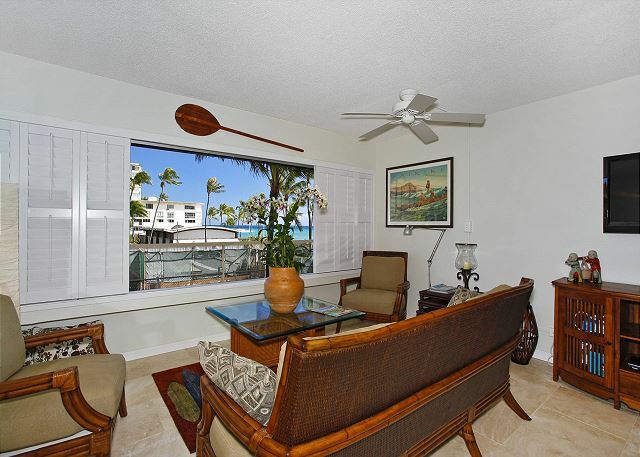 Perfect location - beautiful view of ocean from condo. Great place to for sunsets! 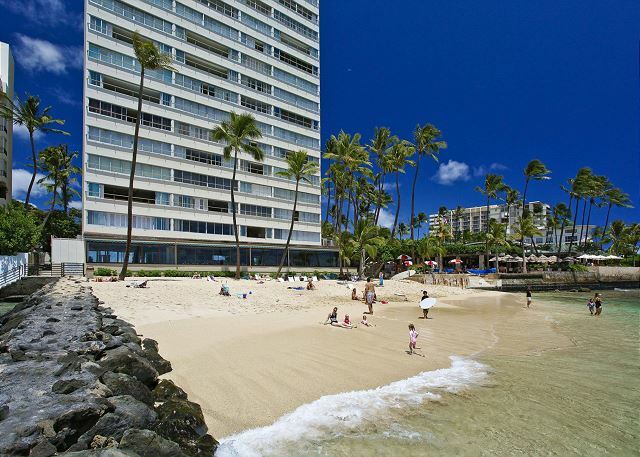 Only 15 walk from center of Waikiki. 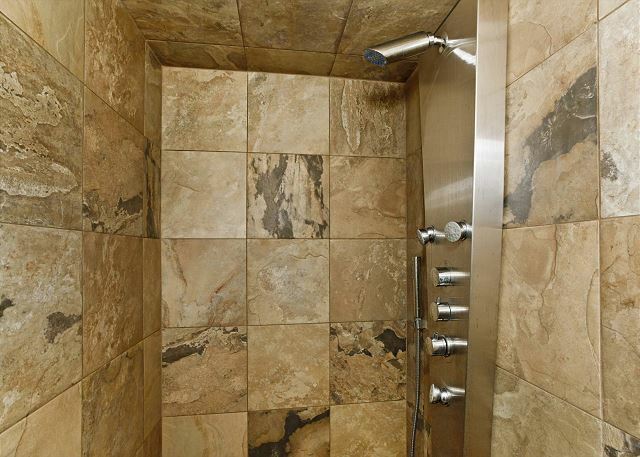 Condo has everything you need and all in top quality. We would stay here again. Mahalo, Martha! We appreciate your feedback and recommendation! The month on the Beach at Diamond Head was, as usual, a most enjoyable time. 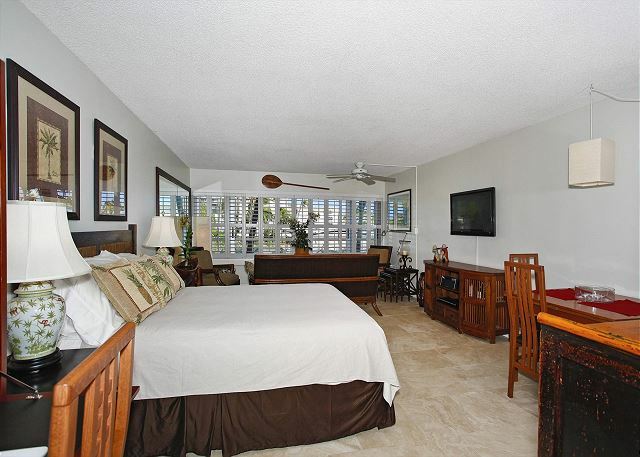 The Colony Surf Apartments is a perfect spot for for a great vacation in paradise!!! Beauty, great weather. lovely people along side a premier private Club. 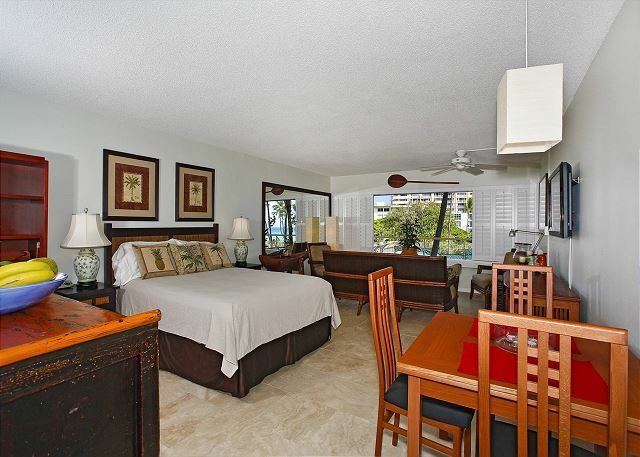 Mahalo, Jeanne, for the great review! Hope you are able to visit us again soon! Very Nice!! 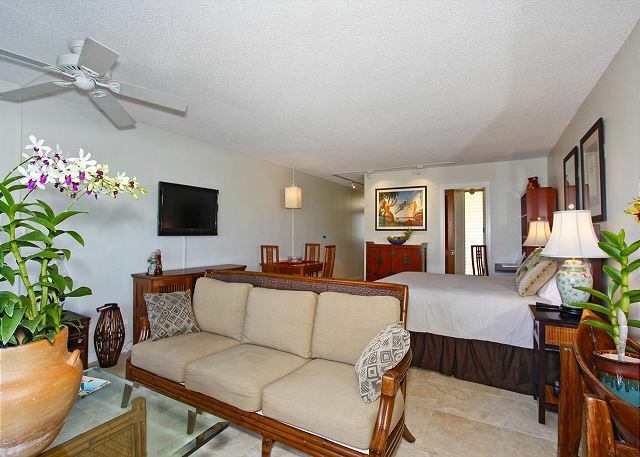 I had a wonderful experience staying at the Colony Surf. Mahalo! Hope you can return for another lovely month soon! 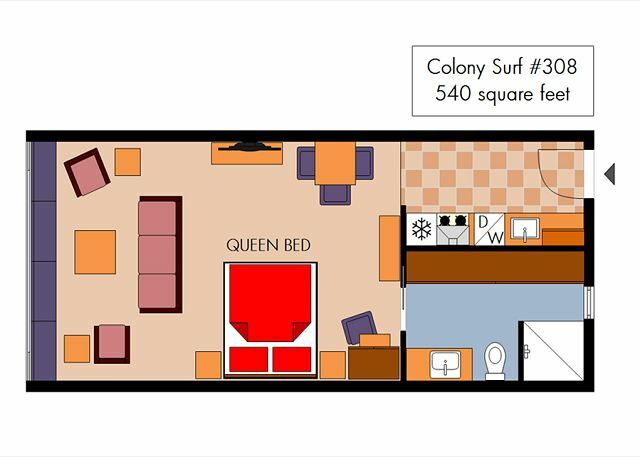 Colony Surf, the place to be! 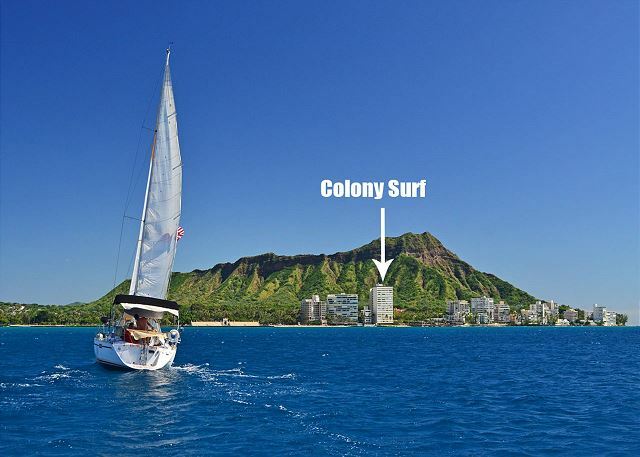 Staying at Colony Surf 308 for a month was a great experience, and waking up to views of Diamond Head and the ocean every day was simply amazing! 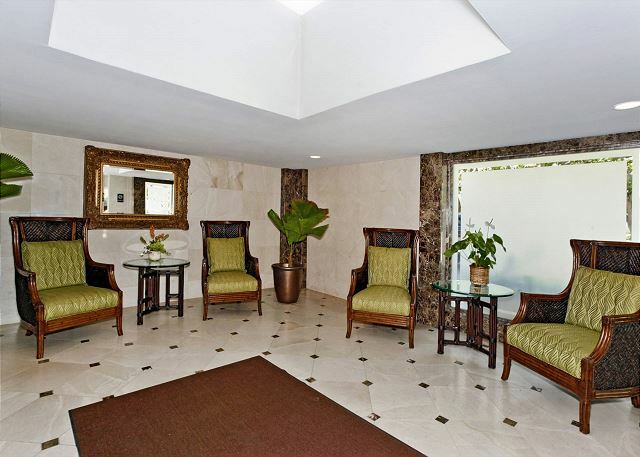 The property was beautifully maintained, spotless and well-equipped. 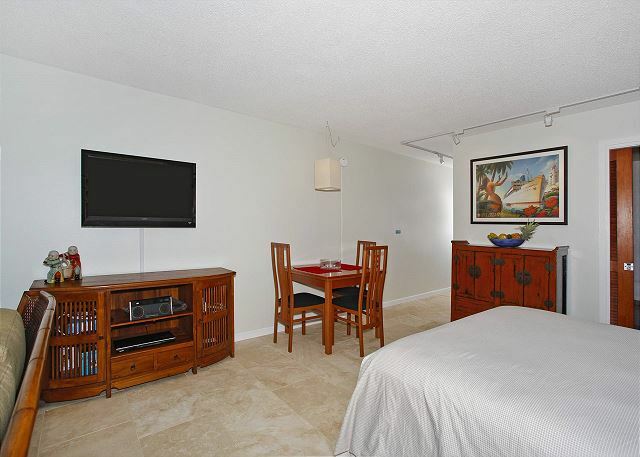 The size and layout was perfect for a studio, and the owner definitely had the renter's every need in mind when it came to this condo unit. 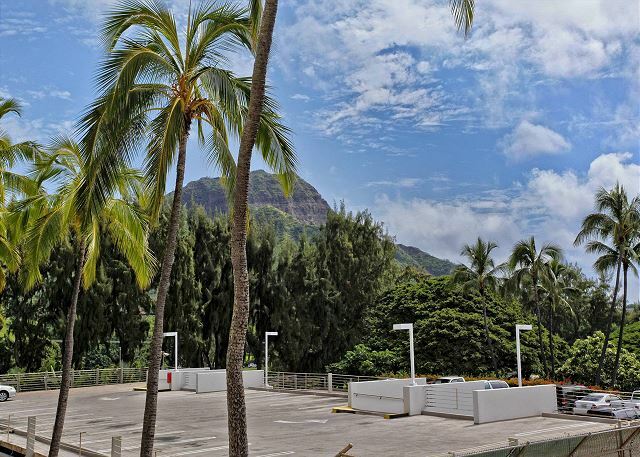 The location was exactly what I wanted, convenient to Waikiki, but away from the crowds. The beach in front of the Colony Surf was gorgeous, rarely crowded, and had the best views of the sunset. There was no air conditioning which wasn't a problem except for the noise level from the volleyball courts below the window and the noise from the two adjoining restaurants, which could be a bit challenging on the weekend. Otherwise, Colony Surf 308 is the perfect home away from home! Ruhig gelegenes Condo an bester Lage direkt am Strand mit Meersicht, sehr sauber, schön eingerichtet, die Küche sensationell ausgestattet. Wir haben uns rundum wohl gefühlt und würden jederzeit wieder kommen. 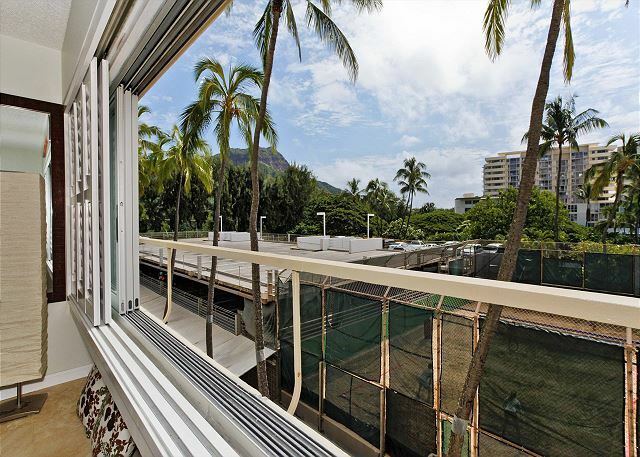 Great, quiet location, yet within walking distance to Waikiki shops and restaurants. 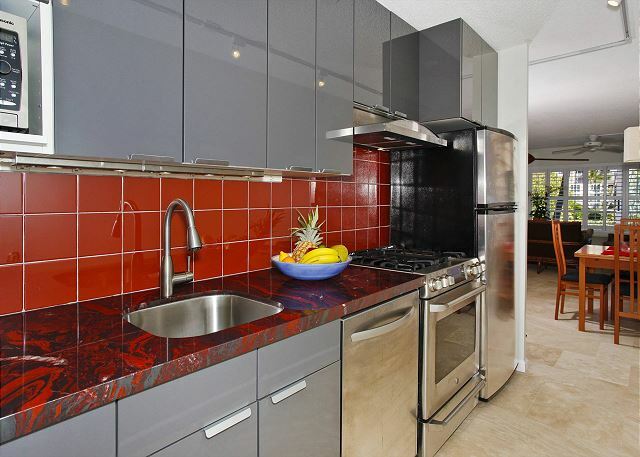 Beautiful condo with modern amenities. Nice views of the ocean and Diamond Head. Naturally cooled by the trade winds (no A/C). to return for another vacation.